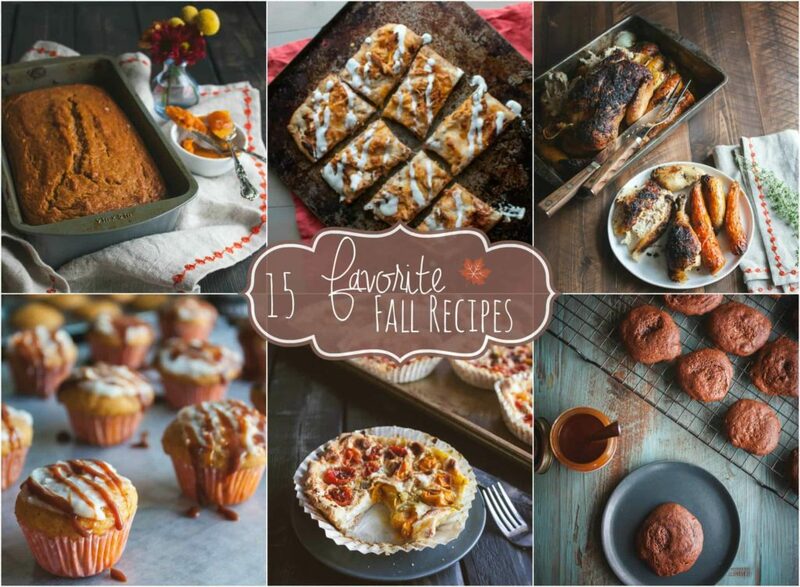 Which is why today I’m sharing my 15 Fall Favorite Recipes! Are you all about Fall and the delicious flavors? What are some of your favorite recipes? 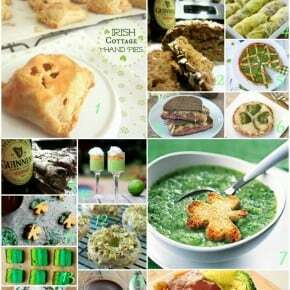 This post and recipe roundup is sponsored by Foodie.com, as always all thoughts and opinions are 100% mine. 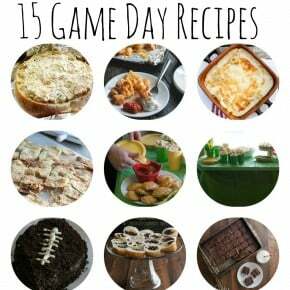 I spy some recipes I need to check out now! Thanks for sharing!! Thank you so much Liz, fall recipe = my fave!! I love how much orange there is 🙂 I want to make everything! They all look so appealing and comforting. Fall is one of my favorite seasons as well. Such a fun roundup. All of these recipes sound and look absolutely wonderful. Love it!